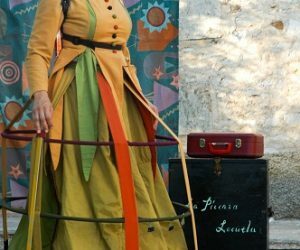 Once again, the Baroque Market returns to the Real Sitio de San Ildefonso, from 2 to 4 June. Very close to the Segovian towns of Riaza and Ayllón, we can find the so-called color route of the red and black villages. 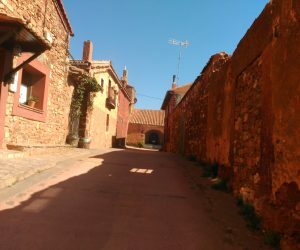 The red villages belong to Villacorta and Madriguera, built with reddish stone and an example of black architecture is El Muyo, which uses slate slabs. Lose yourself for the Sierra de Ayllón in Semana Santa !!!! 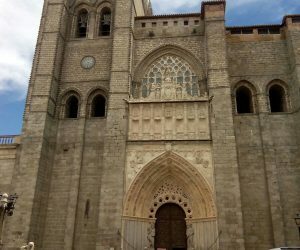 A few days after the beginning of Semana Santa Segoviana, the Board of Cofradías has achieved the declaration of International Tourist Interest. 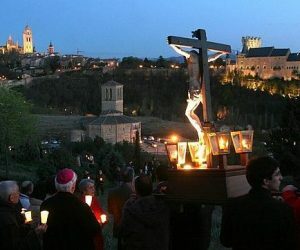 The Semana Santa Segoviana, of National Tourist Interest. From March 20 to April 20 is held the twenty-seventh edition of Segovian Cuisine Week. Twelve restaurants are participating in the week, offering innovative recipes of traditional cuisine at a price of 30 to 40 €. 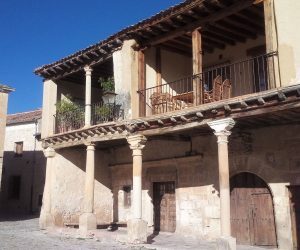 The village of Pedraza is one of the most beautiful villages in the province of Segovia. 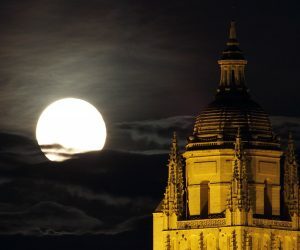 There you will walk through its streets, the main square and visit its castle. Better if you visit with an official guide, that will help you discover all its corners. From the 6th to the 10th of February, take advantage of the opportunity to consume the suckling pig at half price.